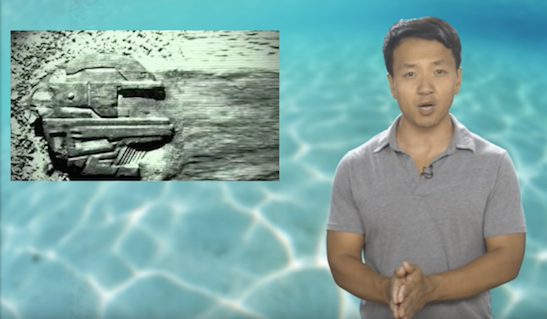 UFO SIGHTINGS DAILY: 5 Strange Underwater Mysteries We Still Can't Explain, Sept 2015, Video, UFO Sighting News. 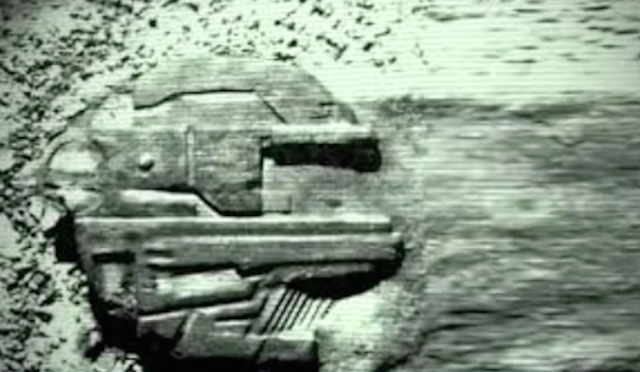 5 Strange Underwater Mysteries We Still Can't Explain, Sept 2015, Video, UFO Sighting News. I have to admit that some of these underwater mysteries have been on my mind for some time. Especially the Baltic Sea UFO found under water. Although a sample of it was taken and it was confirmed to be a stone material, it is probably a war ship, like the ones used to destroy Mars long ago, that is why its solid, but not stone, microtechnology build to be strong like stone, that is why the boats electronics all died when the ship was above it. During the past century with the advent of sonar and better diving equipment, numerous underwater anomalies have been discovered, but many are still not solved.